Are you looking for a great deal on used Chevrolet's by Waukesha? Then you need to come to Ewald's Chevy dealer by Waukesha, Ewald Chevrolet Buick, and take a look at our wide inventory of impressive used Chevrolet's by Waukesha WI today! With Ewald's Chevy dealer by Waukesha WI, you can check out many great models and styles of used Chevrolet's by Waukesha, including a wide assortment of used Chevy trucks for sale that hard working drivers like you are sure to enjoy. 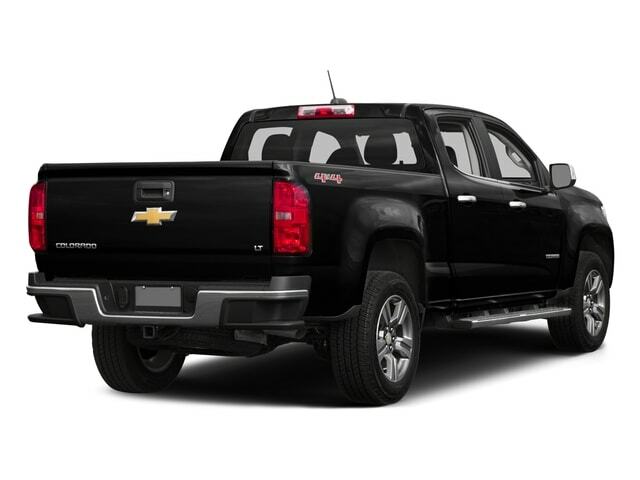 These used Chevy trucks for sale that offer a lot of power and driving capability for you to use whenever you need it. So stop on by Ewald's Chevy dealer by Waukesha today and check out our used Chevy trucks for sale and more today, such as this used Chevy Colorado for sale, the 2015 Chevrolet Colorado. 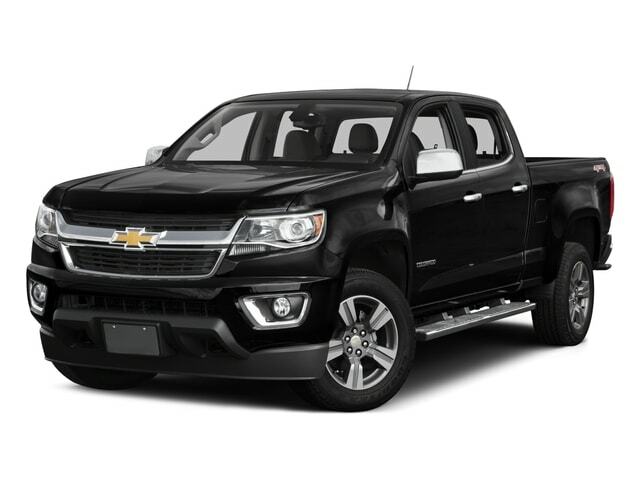 This used Chevy Colorado is a fantastic vehicle for drivers who want a strong truck but want plenty of comfort as well, offering a great balance between the two with its great features and sturdy engine. With this used Chevy Colorado for sale, you can travel through Wisconsin with speed of up to 200 horsepower from the impressive 2.5L I4 DI DOHC VVT Engine. This sweet engine will also provide you with an impressive maximum towing capacity of up to 3500 pounds, while also being loaded out with great features like the Wireless Cell Phone Hookup, and the Leather Wrapped Steering Wheel, as well as the Onboard Hands-Free Communications System and more! If you want to check out this used Chevrolet by Waukesha for yourself, then stop on by Ewald Chevrolet Buick today and schedule this vehicle for a test drive, located here at 36833 E Wisconsin Ave Oconomowoc, WI 53066! Don't miss your chance to drive home with this used Chevrolet by Waukesha, schedule today!